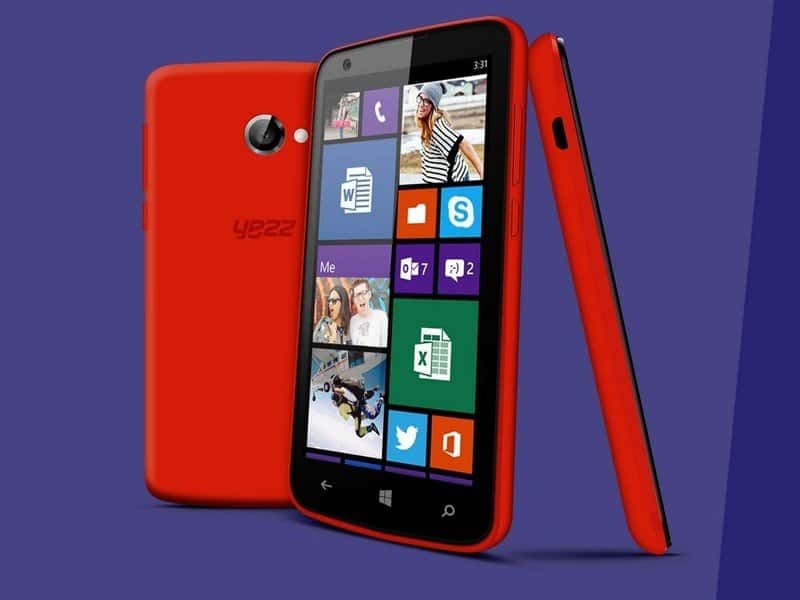 Yezz announced that it is planning to launch two new windows phone 8.1 smartphones in October which will be limited for European users, both named for Tech Giant Microsft’s co founder Bill Gates, Billy 4 and Billy 4.7 . Billy 4 will be having a 4 inch display with a resolution of 800 x 480,a quad core Qualcomm Snapdragon CPU clocked at 1.2 GHz with 512 MB of ram. It will have 4 GB of onboard storage, an 8 MP primary camera and 1.3 MP secondary camera at the front. It will be priced at 129 Euros and will come with interchangeable back panels. On the other hand, Billy 4.7 will be having a 4.7 inch display with a resolution of 1280 x 720 pixels,a quad core Qualcomm Snapdragon processoer clocked at 1.2 GHz, same as Billy 4. The system memory on Billy 4.7 is more than Billy 4,i.e 1 GB of ram. It will be having 8 GB of on board storage, an 8 MP primary camera, just like Billy 4 and 2 MP secondary camera at the front. It will be priced at 199 Euros. 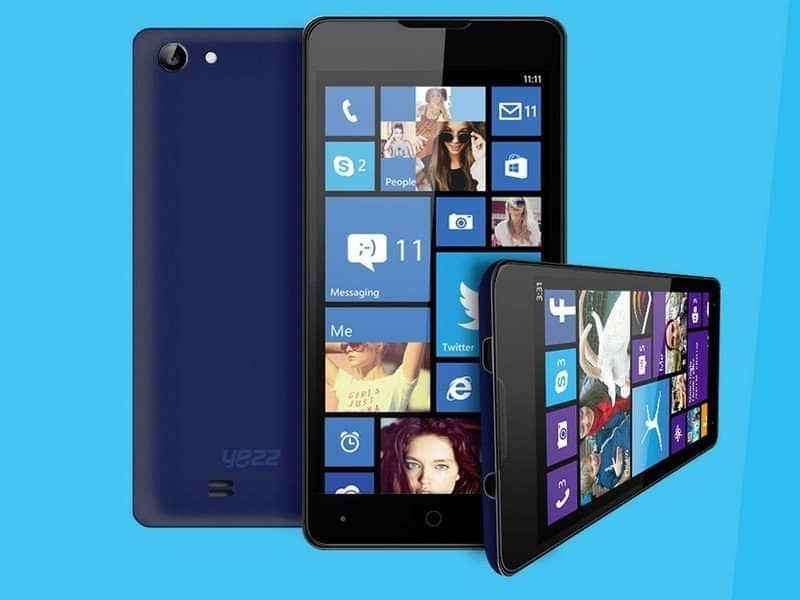 Although Yezz claims the Billy 4.7 to be the thinnest windows phone at 7.2 mm, yet the Xolo Win Q900s that launched earlier this year too have the same thickness as of Billy 4.7 . There are no hints that when these two smartphones will be shown off but there are some chances that Yezz will show these phones at the IFA press event at Berlin this week. Stay tuned on iGadgetsworld, to get the latest info on IFA press event as we will cover it all.